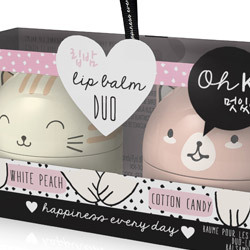 These pretty lip balms come in flower shaped pots! 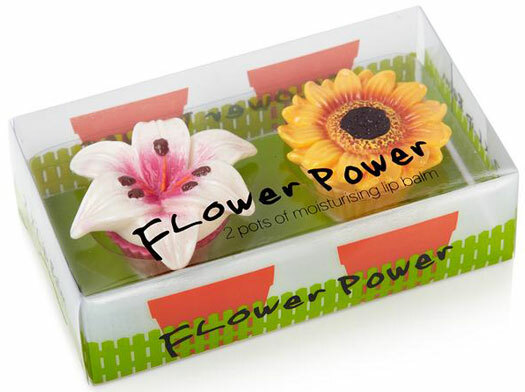 An ideal accessory for your handbag, the Flower Power Lip Balms leave your lips utterly soft and kissable. 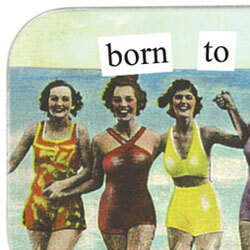 Our twin gift set is the ideal present for any perfect pout. 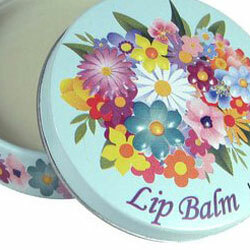 If you are looking for girly gift ideas, our Flower Lip Balms are a wonderful idea. 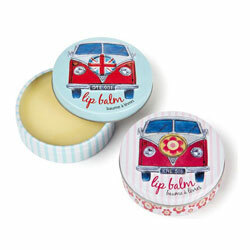 This set features 2 fantastic lip balm pots that will make the ideal Birthday gift or stocking filler! Once you have finished the contents, refill it with Vaseline, Vicks, Tiger Balm or Lip Gloss and keep your handbag organised and beautiful to boot!